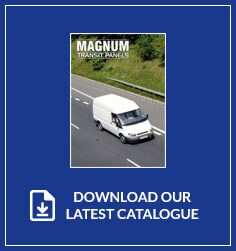 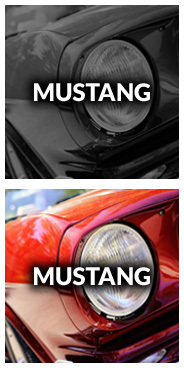 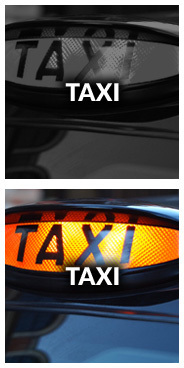 Magnum Car Panels are an independent UK manufacturer of classic replacement body panels for Transit vans. 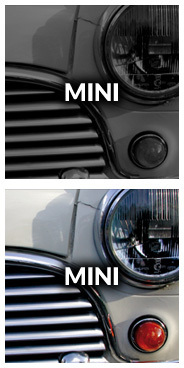 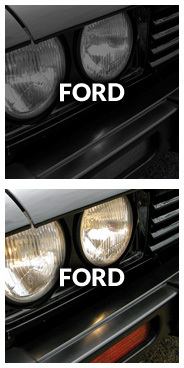 We manufacture a large range of classic panels for Transit MK1, MK2, MK3, MK4, MK5, 2000 to 2006 and Connect models. 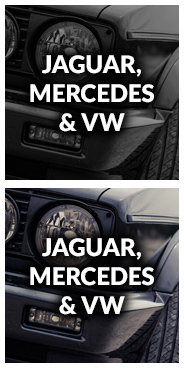 With over 75 press tools in production and further planned for this year, we are confident we can supply your requirements for classic Transit panels and parts.